The decision to go by my first two names may come as a surprise or seem random to some, but it was actually quite natural & easy. It’s a progressive reflection of this road to discovery I’ve kinda been on over the past couple years. A lot has happened & that’s impacted every area of my life. 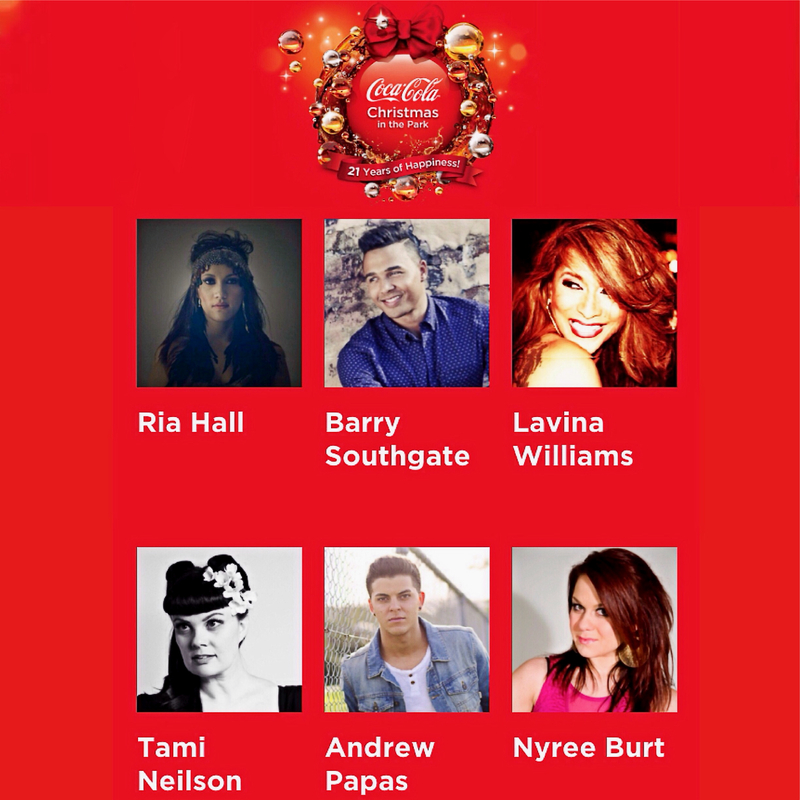 Stoked to finally share with you guys that I’ll be part of an all-new cast for this year’s Coca-Cola Christmas In The Park! Joining the likes of Ria Hall, Lavina Williams, Tami Neilson, Andrew Papas and Nyree Burt, I’m in some pretty amazing company. We’re LIVE in Christchurch on Nov 29, then in Auckland on Dec 13. 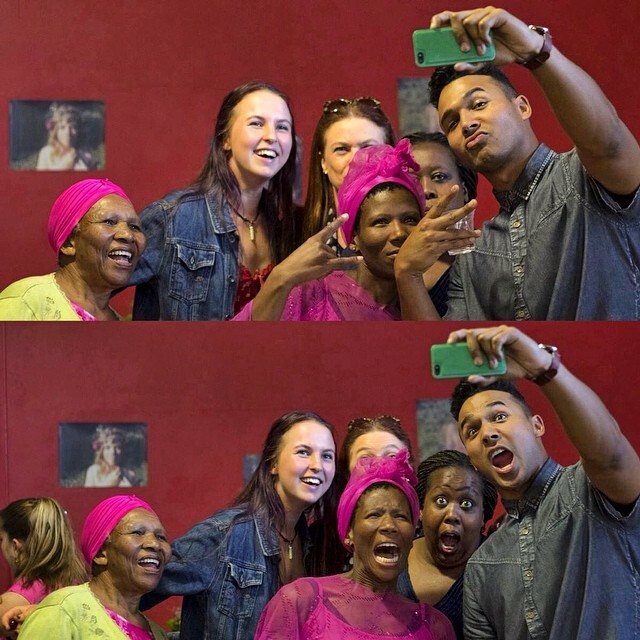 Stay tuned to my Facebook, Instagram and Twitter for more updates ;). 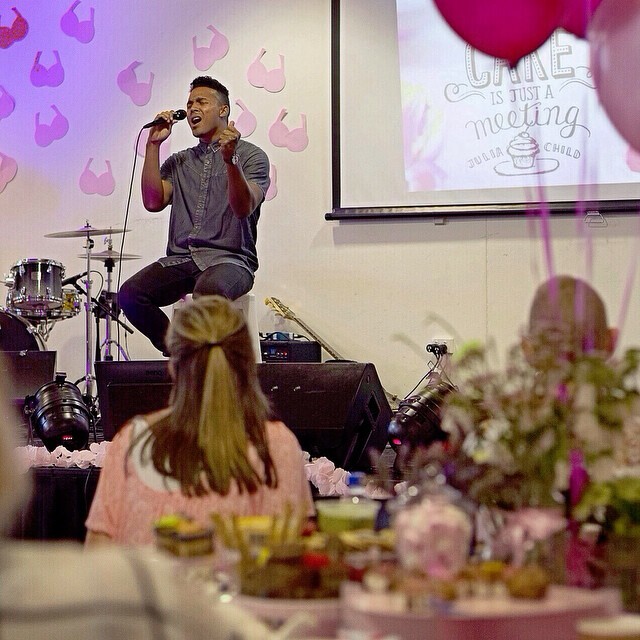 Had a great time performing at Sisters Love Pink High Tea in Erina Fair. 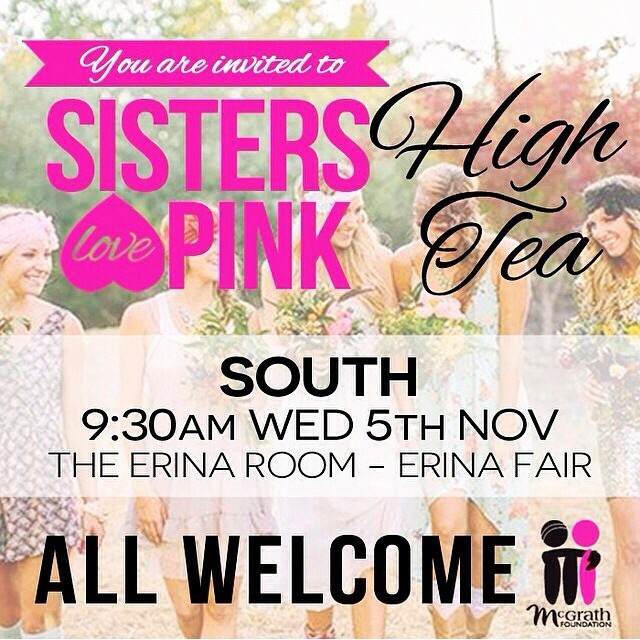 The event was all about community, food and raising funds for the McGrath Foundation. 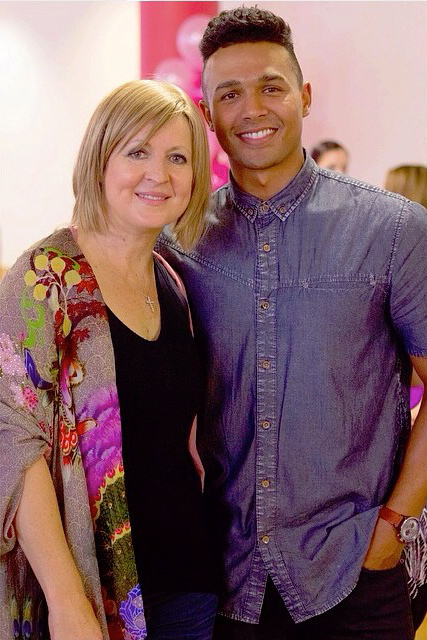 My beautiful friend, Darlene Zschech, shared inspiringly about her cancer journey as well. Thanks for having me, DZ, it was an honour and a privilege. Good chatting to Rouse Hill Times this week about all things music, TONI & GUY and more. A quote from the interview: “If you do things the same way you can’t expect a different result”. I’m definitely in a new place and glad about it. Read all about it. Huge thanks to Rouse Hill Times for the support. Massive thanks to Dannii Minogue for blogging about my TONI & GUY ambassador news at her official Tumblr! So cool of you, really appreciate it. 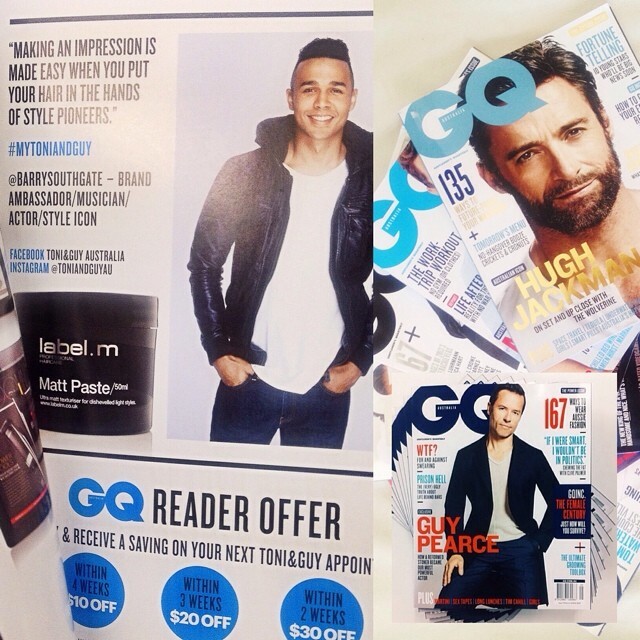 As a big fan of the magazine for the longest time, I’m pretty stoked & quite humbled to have a TONI & GUY promo in the new issue of GQ Magazine that hit stores this week. Wowsers. I mean, GQ…..?! That’s serious bucket list material to me. 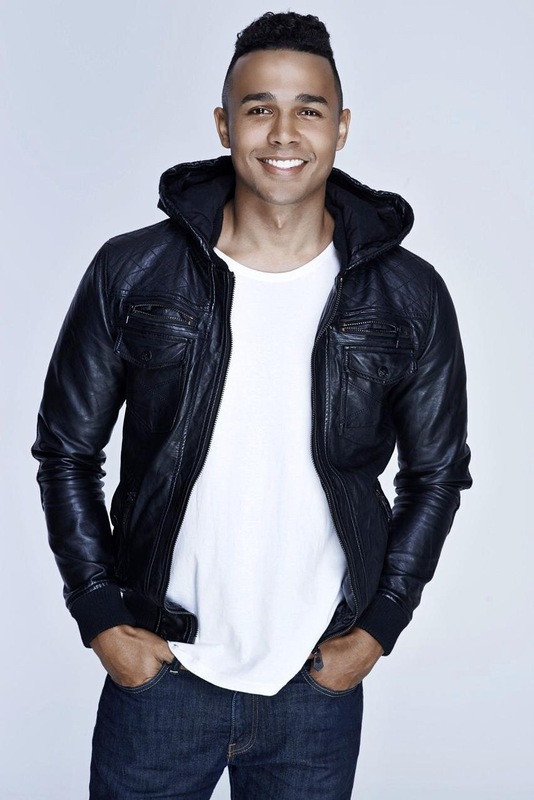 Excited to finally share that I’ve signed on as TONI & GUY Australia’s new brand ambassador! Massively stoked about this new partnership & I’m looking forward to great things ahead. Barry Southgate is available for comment and interview via Laurie Creasy at Lily Blue Communications.